Clean-up at Qui Si Sana. 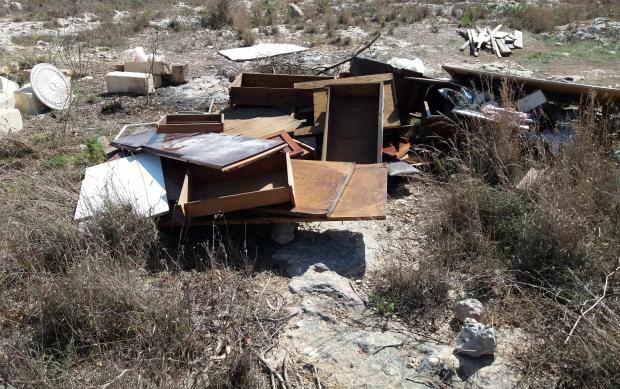 Some of the rubbish cleared from Mellieħa. 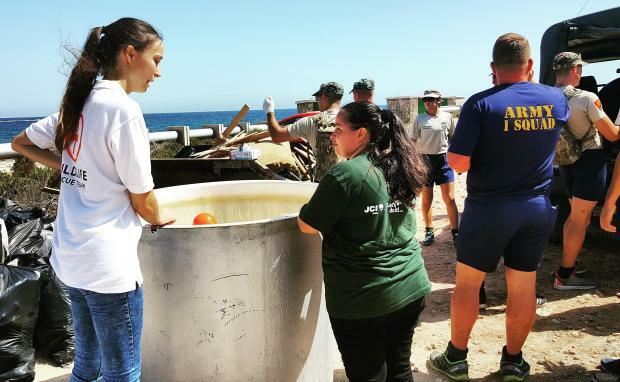 Volunteers clean up parts of Baħar ic-Cagħaq. 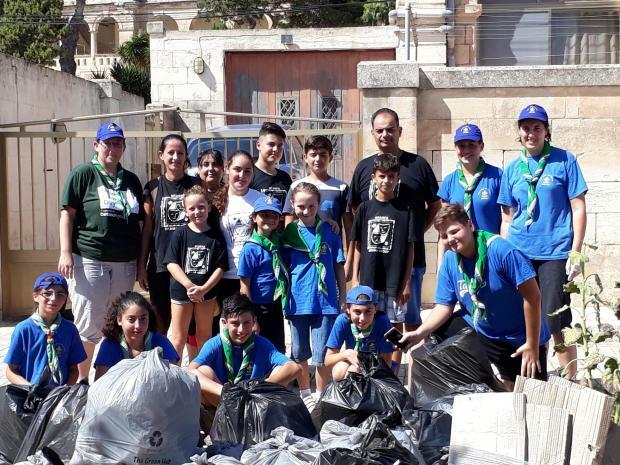 Żebbuġ Scouts Group got in on the clean-up act. 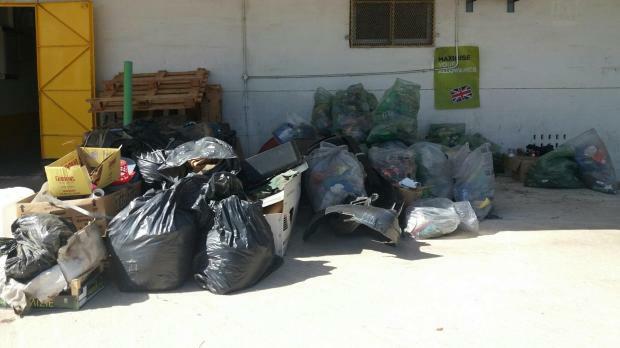 Volunteers from Malta Customs cleaned up parts of the old airport. Hundreds of volunteers are literally getting their hands dirty today to take part in a nationwide cleaning campaign. PD leadership contenders Anthony Buttigieg and Timothy Alden are among the volunteers. 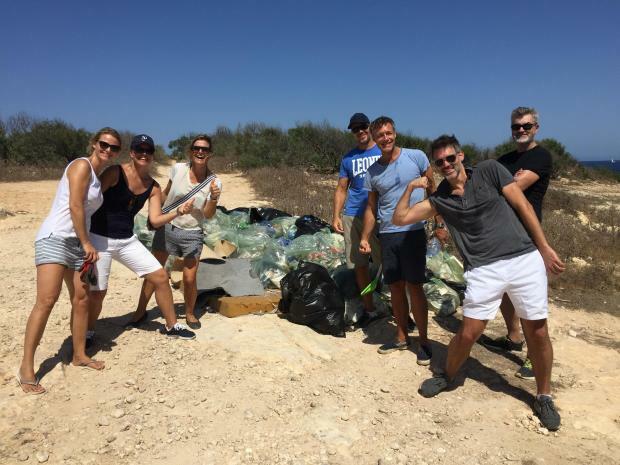 115 locations in 53 towns and villages across Malta are being cleaned by hundreds who have committed to join the Let’s Do It Malta National Clean organised by JCI Malta in collaboration with Malta Clean Up and sponsored by Betsson. Bags and gloves were distributed to the volunteers before they were assigned the different areas to clean up. 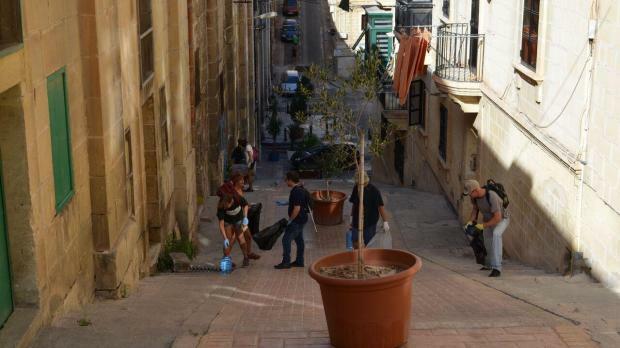 After gathering dozens of garbage bags, volunteer Maria Busuttil told Times of Malta: "Shame on all those who grumble non-stop about the dirt around but then failed to turn up to help in the national clean up. 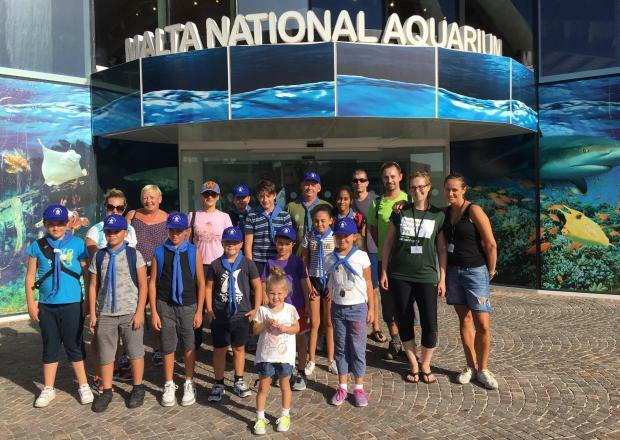 I was embarrassed as a Maltese to see mostly foreigners taking part. We are good to grumble but not to take action." She said it was, however, encouraging to see youngsters taking part in the initiative. 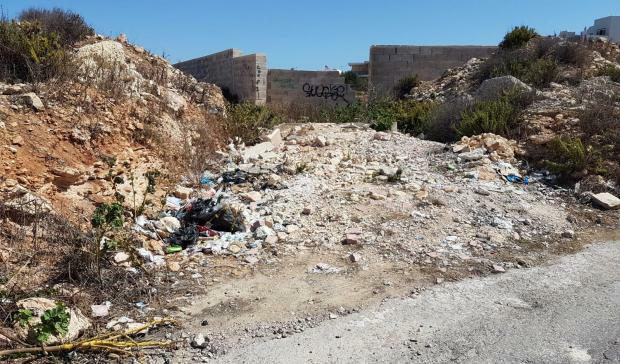 "Plastic is one of the worst things to dump by the roadside and it was amazing to pick up so many disposed drinking straws from around bins - sheer carelessness," she said, referring to a site cleaned up in Qawra. Ms Busuttil said all outlets should provide ashtrays outdoors to try to reduce the thousands of cigarette butts disposed of in the roads. 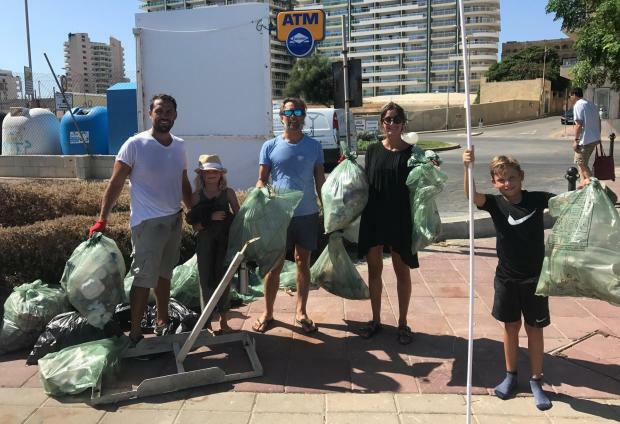 The crowdfunded campaign is trying to increase awareness of littering and lack of recycling in Malta with the ultimate aim of changing the mindset of the Maltese population. 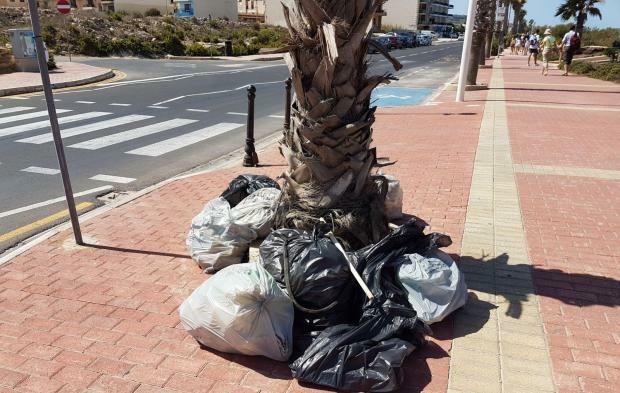 The €105 million per year spent on solid ‘Waste Management’, based on NSO data from 2015, was clearly insufficient to keep the islands clean, the campaigners said. 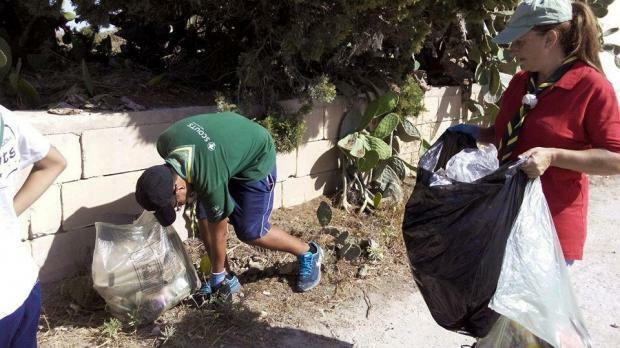 The government's cleansing directorate has collected a record amount of litter this year and would soon be adding to its resources, department director Ramon Deguara said at a press conference launching the clean-up day. Parliamentary secretary Deo Debattista and MEP Miriam Dalli were both present for the event opening. 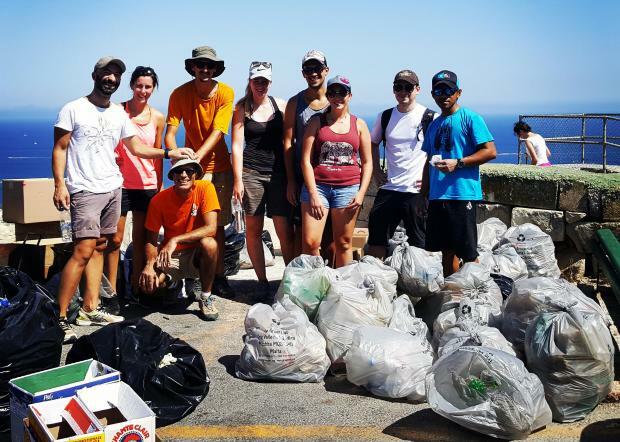 The next national clean-up day will take place on September 15, 2018. 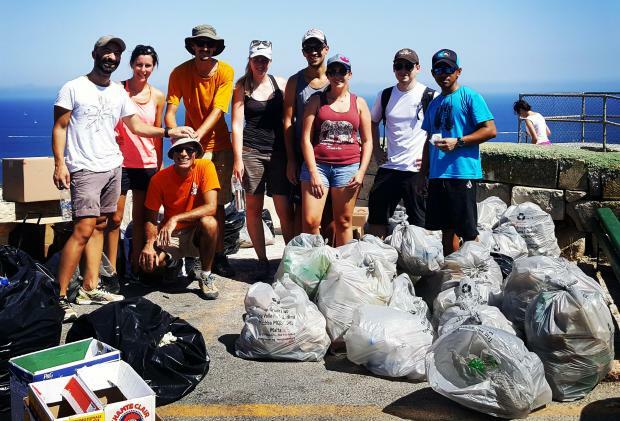 Volunteers gathered hundreds of garbage bags. Some of the volunteers before the clean-up. 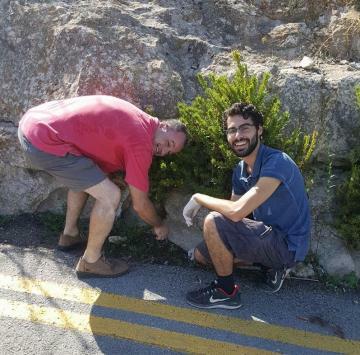 Volunteers cleaned up parts of Mtarfa.